The Lelos are breaking down the last barriers keeping them from the sport's global elite. During the Russia vs. Georgia match, in Krasnodar's Kuban stadium. Georgia won 29/9. After the game between Russia and Georgia, players congratulate each other. Here: Andrey Garbuzov. Georgia's national team trains at the Shevardeni complex. Viktor Kolelishvili works the spring. Georgian players in the plane to Krasnodar. Christian Marin is the Georgian team's osteopath. He lives and works in France and joins the team during its tours and tournaments. In the locker room: Coach Milton Haig with Mikheil Nariashvili, Shalva Mamukashvili and Anton Peikrishvili. After the match, both teams meet in a Georgian restaurant in Krasnodar. Here Karlen Asieshvili is singing. 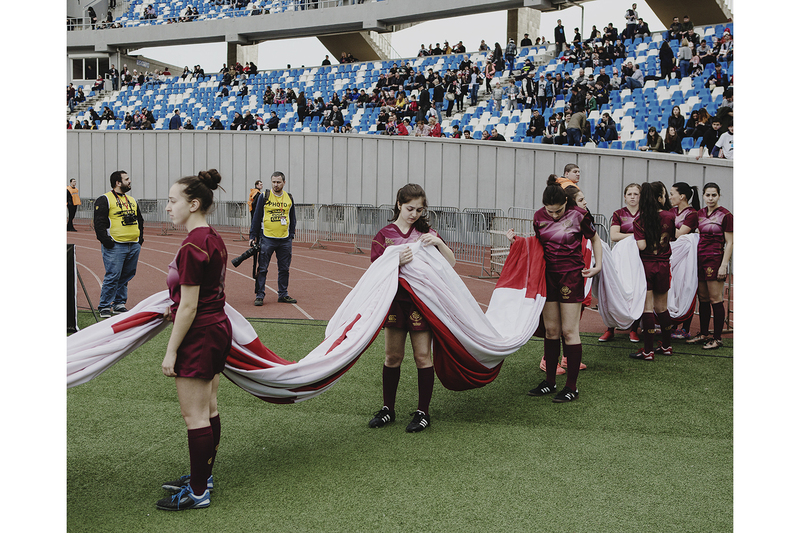 Before the Georgia vs. Romania game at Tbilisi's Dynamo Stadium, girls prepare to wave Georgian flags. 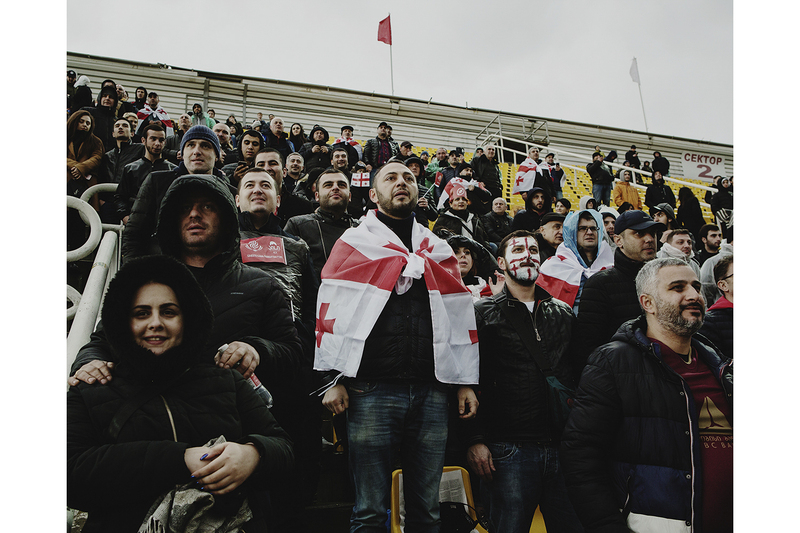 Georgian supporters during the Georgia vs. Romania game at Tbilisi's Dynamo Stadium. After the Georgia vs. Romania game, Georgia's Nodar Cheishvili brandishes the cup. On a mild Sunday afternoon, before a whistling, clapping, honking crowd of 40,000, Georgia's national rugby team defeated Romania. After the win, Georgian team members strolled around the stadium, some with their children in their arms, thanking the fans. The March 18 victory in Tbilisi secured Georgia the Rugby Europe Championship, the sport's most prestigious tournament for second-ranked nations. It was Georgia's tenth victory in the last fifteen editions of the championship, marking yet another milestone in the country's improbable rise to the world rugby elite. Though rugby was created in the eponymous English town in the 19th century, and first expanded within the British Empire, the Georgian Rugby Union slogan claims that “ragbi chveni tamashia” (“rugby is our game”). The local team's nickname is the Lelos, referring to a somewhat rugby-like game with roots in Georgia's pagan traditions and which is still played each Easter in the western region of Guria. “We've been playing rugby for no more than 70 years. For a country that old it's quite new but somehow it fit, it's just like two Lego pieces. We are playing this game so well because it's very organic for Georgians. 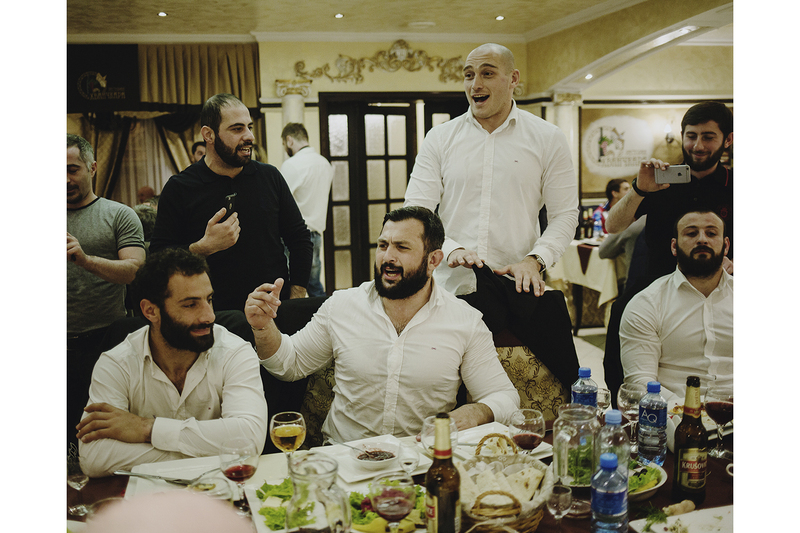 It somehow shows all the characters we have in the nation: this fighter spirit, this team spirit,” said Levan Gvinianidze, the creative director of Teliani Valley, a beverage company that sponsors the Georgian Rugby Union. Rugby's popularity, and Georgia’s international ranking, have grown especially over the past 10 years. 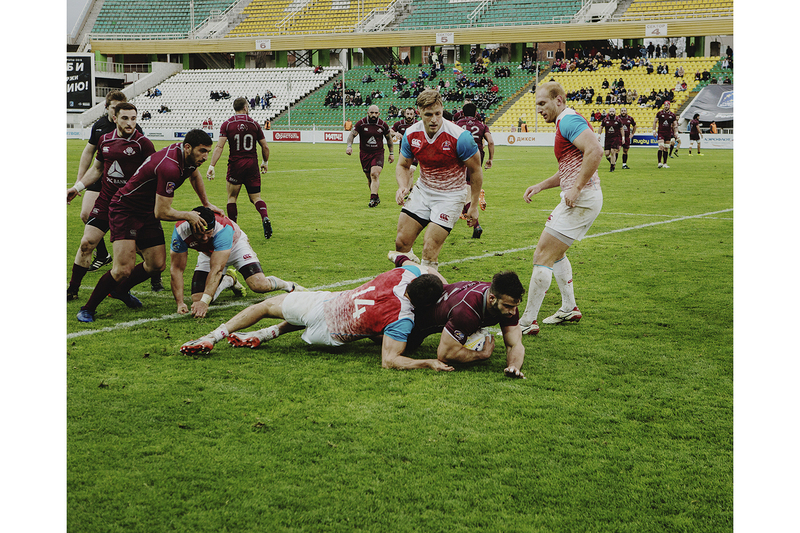 “Before 2007, state funding for rugby was very low,” said Gocha Svanidze, president of the Georgia Rugby Union. But during the Rugby World Cup that year, Georgia beat Namibia – its first win during a World Cup game ever – and lost a close game to Ireland, one of the sport's powerhouses. “After that, change was radical,” Svanidze said. Georgia currently ranks 12th globally. The team finished third in their pool in the 2015 World Cup, guaranteeing a spot in the 2019 contest in Japan. In June, Georgia hosted the World Rugby Under-20 Championship, where Georgia finished tenth. Popular participation has been increasing as well. According to figures from the Georgian Rugby Union, the number of people playing rugby in officially registered clubs has grown from 2,600 in 2007 to 15,400 in 2017, while the number of clubs rose from 24 to 76. 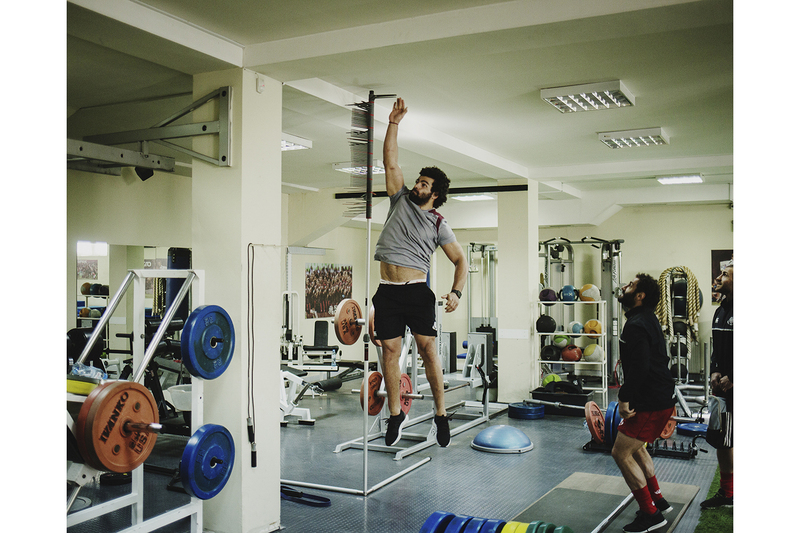 Rugby fans say the sport epitomizes the toughness and resilience that Georgia has shown as it emerged from the economic collapse, political turmoil, and violent conflicts of the early post-Soviet period. 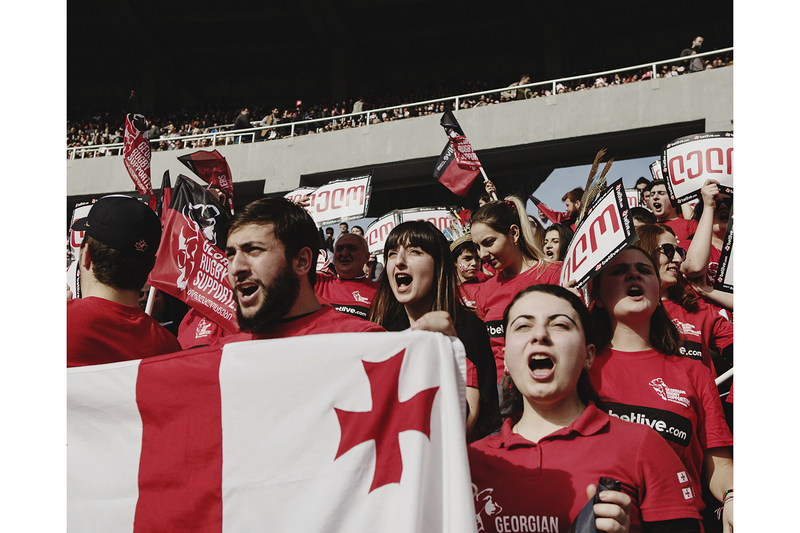 “In Georgia, rugby became some kind of link to success both for sponsors and fans. Before only wine was the trademark, now rugby as well. Outside the country you feel very proud,” said Nika Lobiladze, the co-founder and producer of Rugby TV. The station was launched in October 2016 and only broadcasts Rugby Union-related programming. Svanidze credits the sport's rise to Bidzina Ivanishvili, the billionaire former prime minister. Ivanishvili, through his foundation, financed the construction of rugby stadiums throughout the country, starting with the Shevardeni national team training base inaugurated in late 2010. “When I first came, there were only four fields that we could play on – now there must be 20,” said Haig, who was appointed head coach in 2011. Since then not only the infrastructure, but also the Lelos' game has improved. “In 2011, when they moved the ball to the back they were very one-dimensional. Our goal was always to expand the game, to give the back players the skills to make good decisions under pressure,” said Haig, who imported training and preparation methods from his native New Zealand, which boasts the world's top team. 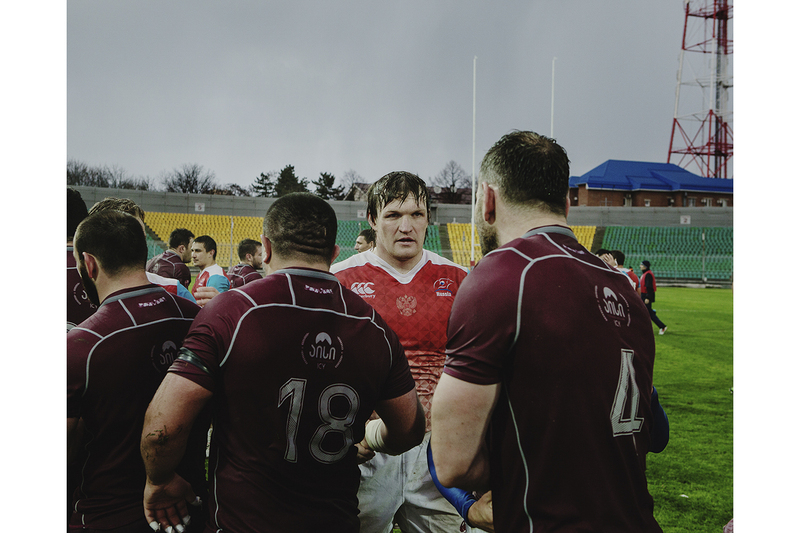 While the Lelos still rely on their traditional strengths – the scrums and mauls where Georgian forwards often outplay opponents – their game is now more balanced and the team believes it is ready to challenge the world's best. But the rugby elite is a closed world. Nations are split into three tiers. Tier 1 teams play more prestigious tournaments, like the Six Nations in Europe, and consequently enjoy far better funding. Georgia is part of Tier 2, and thus has fewer chances to play international matches against Tier 1 teams. Many in Georgia and abroad are now lobbying for a promotion into the Six Nations, whose weakest member, Italy, is now ranked below Georgia. But Six Nations is operated by a private company that has been loath to change its lucrative format. The coming years will be crucial for the development of Georgian rugby. A successful test match against Italy next November and a good 2019 World Cup campaign might open the door to the Six Nations. The Georgia Rugby Union is also considering alternatives such as including a local team in the international Pro14 league (which includes teams from Europe and South Africa) or Super Rugby (with teams from Argentina, South Africa, Australia, New Zealand, and Japan). 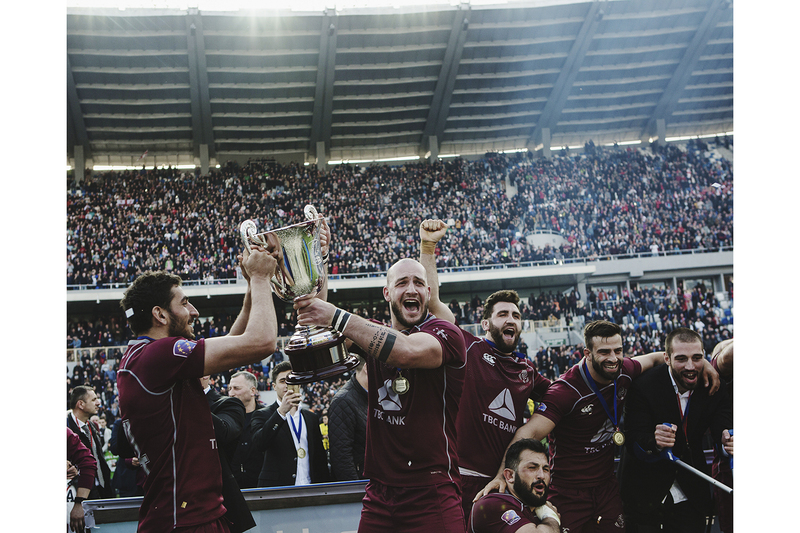 Due to an editing error, an earlier version of this story called the Rugby Europe Championship the second-most prestigious tournament in the sport. It is the most prestigious tournament for second-ranked nations.